Car accidents can lead to serious physical injuries, steep bills, and the death of a loved one. Your entire life may have changed in an instant. While it is normal to experience temporary sadness, frustration, or anger, you could also be suffering from clinical depression. This psychological condition is different from normal emotional changes. Depression is chronic, and it can be debilitating. Along with your own wellness, it could affect your work performance, social life, and loved ones’ happiness. Treatment for depression can carry steep costs, leading to further financial anxiety. Our team is ready to assist you. With more than 30 years experience working with auto accidents and other types of personal injury, we will fight for the financial compensation you deserve. To learn more about auto accidents and depression, contact our Brooklyn practice today. Following an auto accident, fear and anxiety may accompany your depression. For example, you may feel nervous every time you get in a car, or you may be completely unable to drive. There are a number of treatments for depression. The right one for you will depend on your particular symptoms and the cause of your condition. In most cases, a counselor or psychologist will combine medication with therapy. In this way, your health care professional can target both the biological and personal reasons for your depression. After a car accident, you may have difficulty recovering financial damages related to your depression. Insurance companies are usually willing to recognize physical injuries, but they may dismiss emotional concerns. Gary A. Zucker & Associates, P.C. recognize that depression can often be more unbearable than bodily harm. We also know that it can have financial consequences. Psychotherapy can often be cost prohibitive, and in severe cases of depression, you may be unable to work. 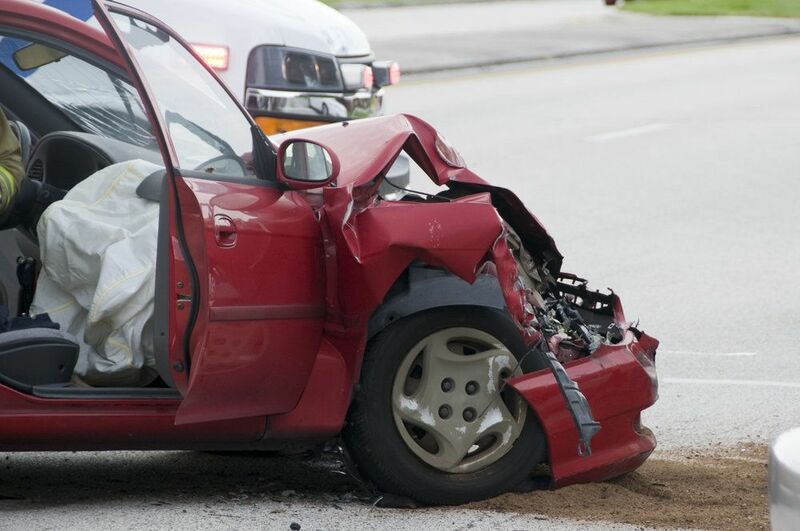 Our team will evaluate your accident and its aftereffects. We can consult your physician, therapist, and other professionals to gain a full picture of your accident. Then we will fight hard for the money you deserve. In most cases, we can settle your case through negotiation, which will involve far less stress for you and your family. Contact the Law Offices of Gary A. Zucker & Associates, P.C. Learn more about our legal services and how we can assist you. Contact our firm to schedule an accident evaluation.